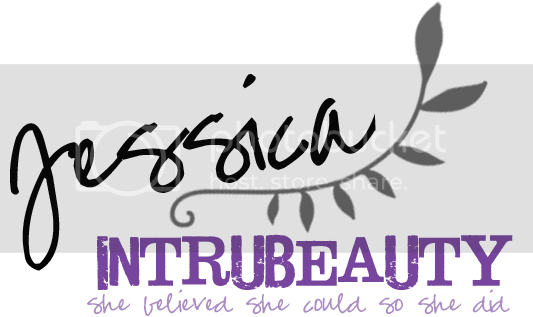 Smashbox Cosmetics is one of my favorite brands and purple is one of my favorite colors! 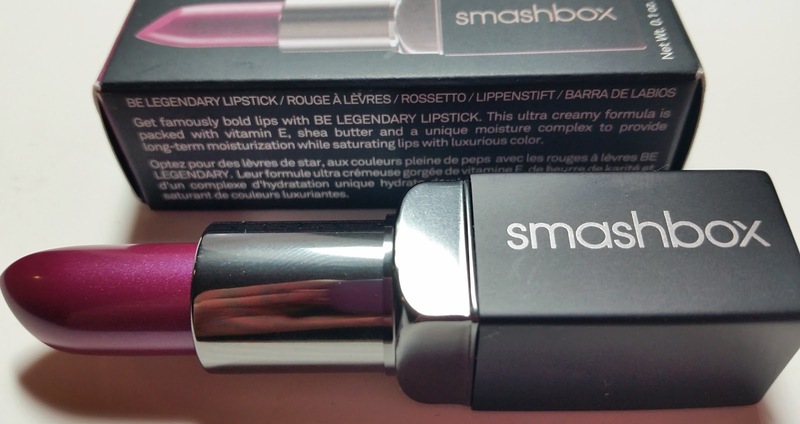 I'm thrilled to review Smashbox's Be Legenday Lipstick in Vivid Violet. 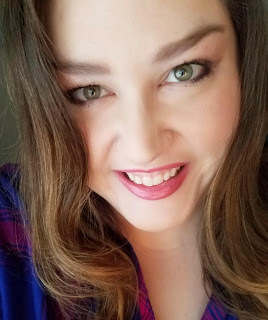 This is a bold purple lipstick that pack a lot of punch. 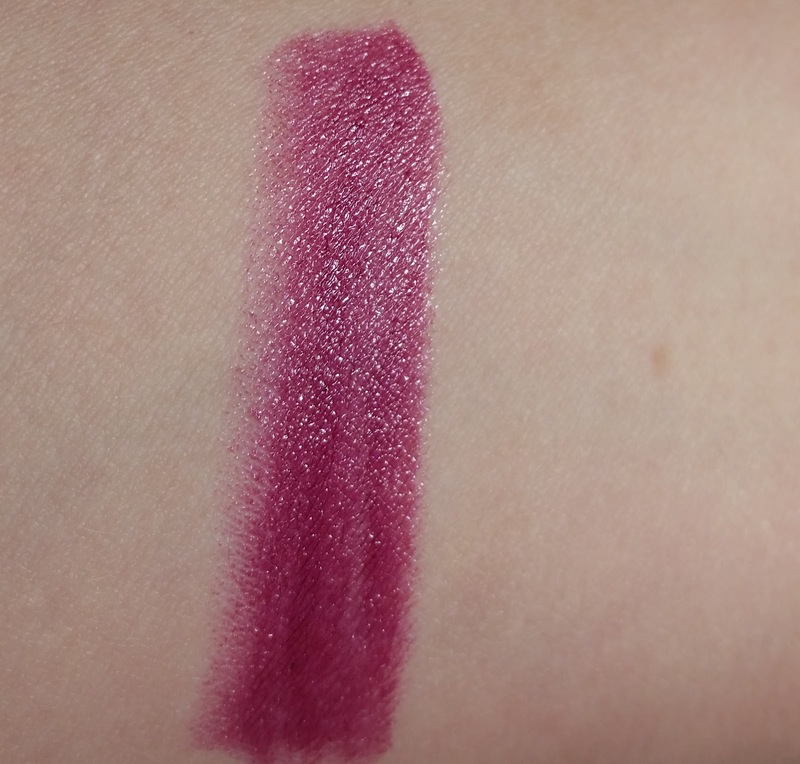 This is a lipstick that applies smoothly and is long lasting. I didn't have any issues with application. If you love purples, but the color is just a little too bold for you, simply top it with a neutral gloss. What do you think of the Vivid Violet shade?